One of the most important aspects of any blog is the ability to produce high quality content that will ensure your readers keep coming back for more. Top of the line content will usually mean something different on each and every blog but there are a few key elements that every writer should consider. With the way that search engines view our blog pages nowadays days, unique blog content has never been of greater importannce. 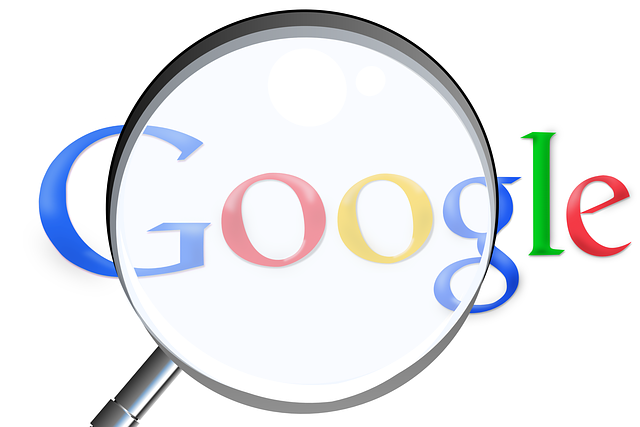 Search engine algorithms are now made to notice original content and reward it with higher rankings on search results . This is not the only reason, you need to ensure your content is original. Readers of your blog or website respect your opinion and thoughts. Why would they be there otherwise? They are looking for something (or someone) unique that is presented in a creative and fresh way. One of the secrets of creating high quality content is having something to say and presenting it in a way that others aren't. If the message you have to deliver is being delivered by hundreds of other guys. you need to find a new and unique way to offer it you your blog readers. Adding something fresh, something that the others aren't necessarily aware of would be great. Just spend a little time researching your subject; you might be surprised at how easy it is to find that juicy slice of knowledge that the rest of the pack is missing. Often a title has the inherit power to break or make an article. It will have an impact on your contents exposure and ability to be found by search engines. Your title will also have a big influence on the reader's interest and determine whether they visit your page or move on to the next offering. It may also have an impact on your reader's response to an article. Will they comment or they won't? Your title may play a key role; so just ask yourself, have you invited them to engage? People view online content in a copletely different way to other mediums. It's common for readers to 'scan' your blog content to save their time. Just a reasonable assumption when you consider the wealth of information that is available. Visual stuff in your posts such as headings are very powerful. They will provide the reader with a breakdown of the content and allow them to jump to specific information if required. Your reader's eye is drawn to a particular point in your article, offering a much improved user experience. They save time and are more likely to stick around and see what else you are offering. A critical, but simple technique to ensure you provide an extra point of interest in your articles comes in the form of visual additives. A singe, high impact image is eye-catching and effective. As long as it has some relevance it will work in your favour. Images have the ability to sub-consciously communicate and engage with your readers on a secondary level. List posts are incredibly popular. You only have to browse over a few popular blog sites to discover that they are being used more and more often. List posts are easy to read and provide detailed information in a simple format. Articles in essay format generally receive less traffic. The reason is reasonably simple; it takes longer to absorb the desired information. At the end of the day, creating quality blog content is all about the reader. Are they satisfied when they leave? Are they coming back for more? If they are then you are succeeding and that's the aim of the game. Keep your content new, creative and formatted for ease of use and you will soon develop a sound reputation for providing quality content and the respect that you deserve for your efforts.